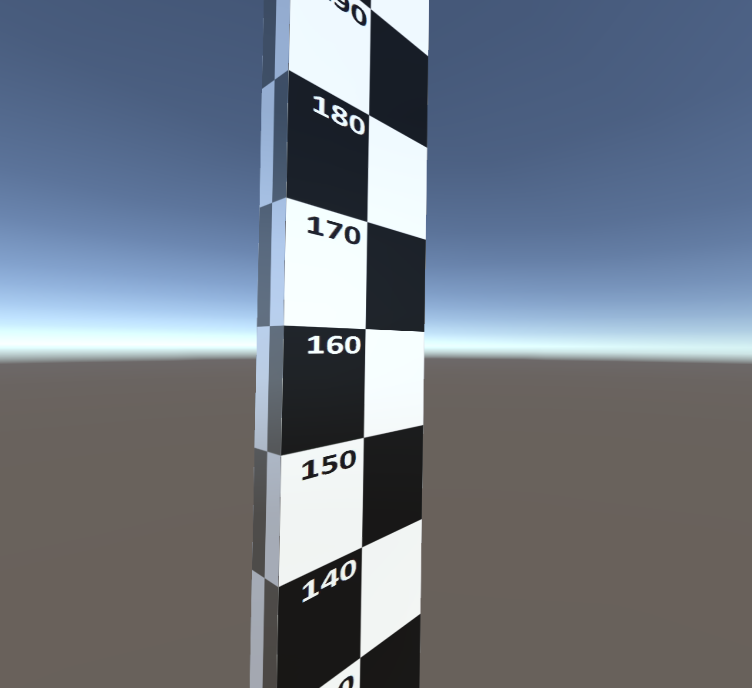 I created this handy 3d measuring stick to quickly throw into a scene to get an idea of size. Download the zip with the OBJ file, and drag all 3 files into Unity. Now you can drag the measuring stick into the scene.